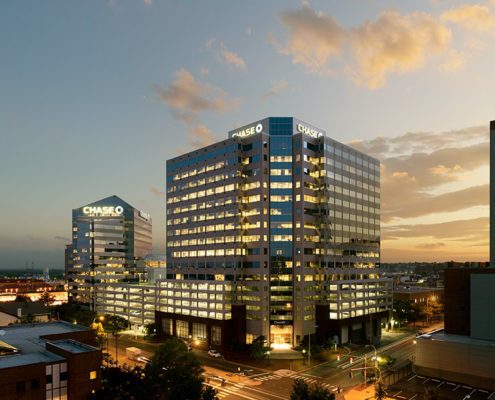 For nearly three decades, Hatzel & Buehler has performed both contract and maintenance work throughout JP Morgan Chase’s multiple Delaware locations. Such work includes troubleshooting electrical problems, as well as performing preventative maintenance. 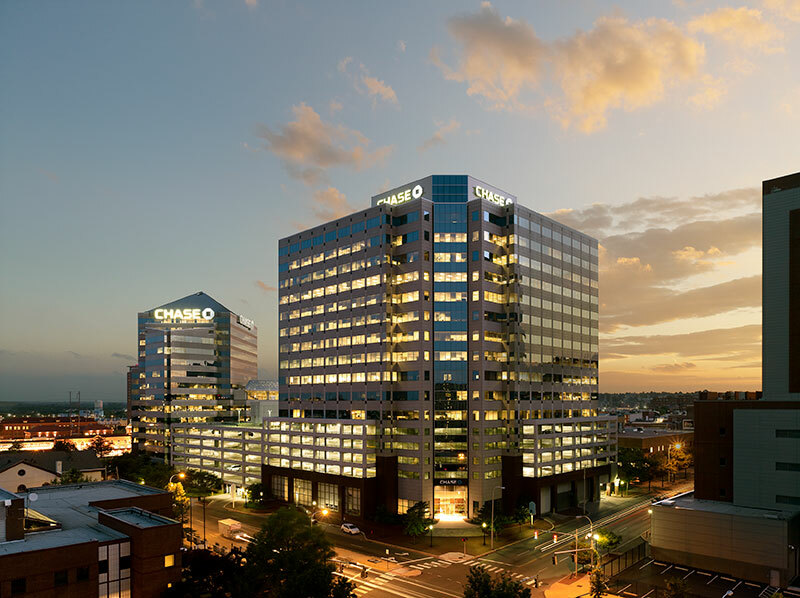 Bluestone Communications also provides on-site support for JP Morgan Chase’s portfolio of buildings throughout Delaware. Dedicated technicians oversee all of the day-to-day Telecommunication Moves/Adds/Changes (MAC) throughout the facilities. 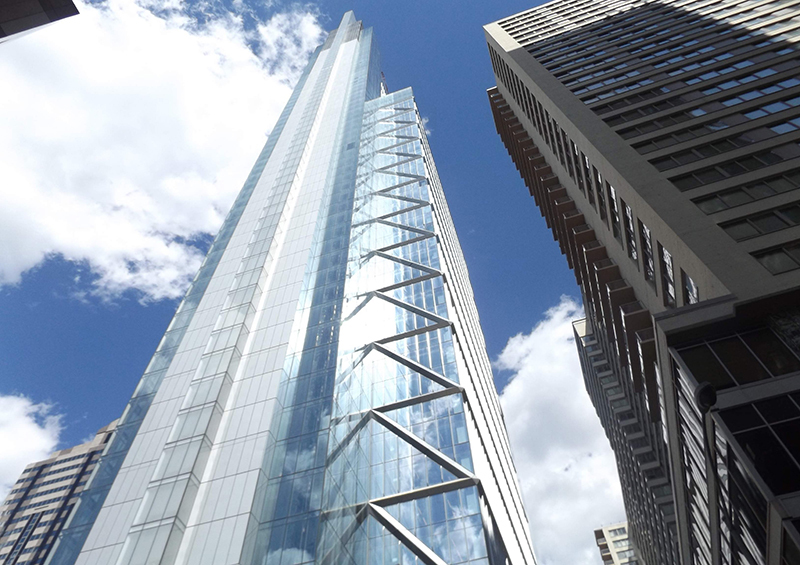 As needed, both Hatzel & Buehler and Bluestone Communications are engaged to complete both small and large scale project work for JP Morgan Chase. Working hand in hand, technicians and electricians complete all phases of tasks requested, in a seamless manner and are contracted to troubleshoot problems and provide preventative maintenance at JP Morgan Chase locations in Pennsylvania, Maryland and Washington DC.